SALT LAKE CITY – Utah’s freshman Slim Hamza and junior Dmytro Mamedov received all-Pac-12 Conference honors, the league office announced Thursday. The selections mark the first all-conference awards received by Hamza and Mamedov. 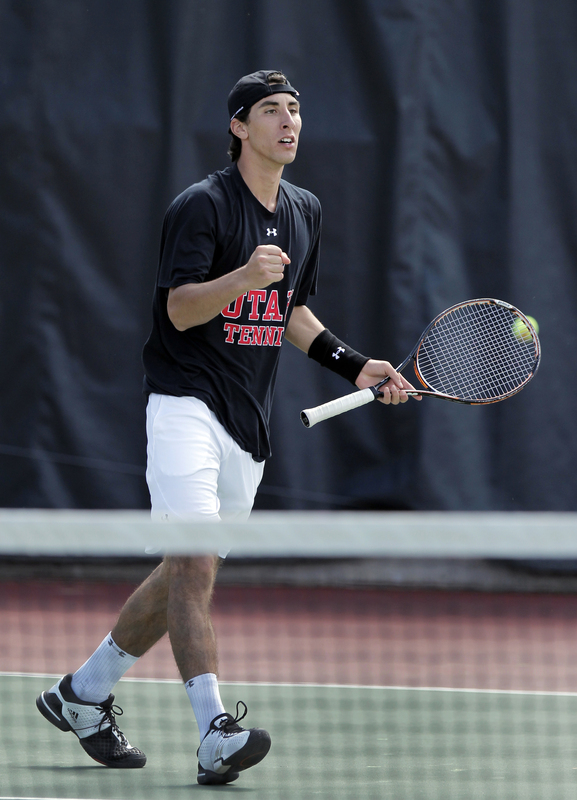 Sixty-fourth-ranked Hamza, who was named second team all-conference, earned two individual victories in Utah’s appearance at the Pac-12 championships in April, finishing with a 20-3 overall record. The freshman went 8-1 against conference opponents and 3-1 against nationally ranked opponents. Mamedov, who received honorable-mention recognition, finished out the 2012 season at the Pac-12 championships with a singles upset victory over Stanford’s 27th-ranked Ryan Thacher. Mamedov has compiled a 21-11 overall record while going 4-4 in conference play. This entry was posted in Awards, PAC-12 / NCAA News. Bookmark the permalink.